Division of marital property can oftentimes be the most complicated and technical aspect of divorce. Courts in a dissolution proceeding are required to divide all marital property and marital debt, and identify spouses separate property. This means that not only do all of the assets of each party need to be identified, but also all of their debts and liabilities. 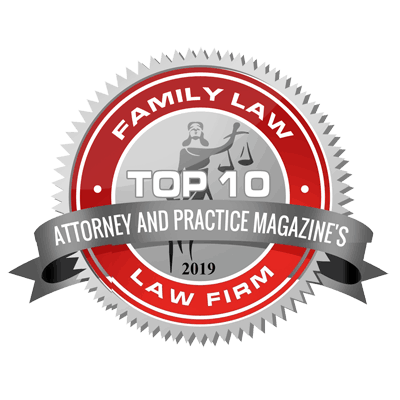 This can present challenges, especially if one spouse has attempted to hide or conceal assets, has squandered marital property or is not entirely forthcoming with respect to their complete financial picture. Further, in today’s economy, with many families just a paycheck or two away from financial trouble due to burgeoning credit card debt and escalating mortgage payments, dividing the marital debt has become as important as dividing marital assets in protecting a client’s long term interests. As Missouri is an “equitable distribution” state, Missouri Judges have discretion with respect to how much of the marital property to award to each spouse. Factors considered in making this determination include the contributions of each spouse during the marriage, the conduct of the parties during the marriage, the economic circumstances of each spouse and the needs of the children based on the custodial arrangement of the parties. While every divorce will entail some type of division of marital property, each case presents its own unique set of challenges. Cases involving complicated tax issues or business interests, pension plans, overseas bank account, property located in multiple states or claims to separate property all present their own difficulties. In particularly complex cases, our firm works closely with highly qualified forensic accountants to ensure that business and financial interests are properly valued and that the earning potential of each spouse is properly ascertained. If your case involves complicated financial interests, it is critical to seek out an attorney with the experience necessary to adequately protect these interests during the divorce process. As a law firm dedicated solely to the practice of family law, Hais, Hais & Goldberger, P.C. has many years of experience dealing with complex distribution of property cases. If you have questions and would like to speak with one of our experienced attorneys, please don’t hesitate to CONTACT US or call at (314) 326-4885. In many circumstances, a family’s greatest asset during the divorce process is the equity in their marital home. Protecting your interest in this asset is a priority in nearly any dissolution case. Factors used by Missouri Judges in determining your interest in the marital home vary, but include the contributions of each spouse to the marital property, including the contribution of a spouse as homemaker, the economic circumstances of you and your spouse, and the desirability of awarding the marital home or the right to live in the marital home to the spouse having custody of your children. The St. Louis, MO divorce attorneys at Hais, Hais & Goldberger, P.C. have many years of experience in divorce litigation. If you have questions and would like to speak with one of our experienced attorneys, please don’t hesitate to CONTACT US or call at (314) 326-4885. As part of the dissolution process, courts are required to identify whether property belonging to the spouses is “marital” or “separate”. There is a legal presumption that any assets or property obtained during the marriage is marital property. However, property that is acquired by one spouse by gift or inheritance, or property acquired in exchange for a spouses’ separate property which was acquired prior to the marriage can be deemed as “separate” property for purposes of dividing assets during the divorce process. If you have questions and would like to speak with one of our experienced attorneys at Hais, Hais & Goldberger, P.C. please don’t hesitate to CONTACT US or call at (314) 326-4885. Our divorce attorneys know how to address complex division of property issues which includes addressing the business interests often at issue in divorce proceedings. Family owned businesses, sole proprietorships, partnerships — our attorneys are experienced in valuing and aggressively representing our clients to protect what is rightfully theirs. The issues involved in dividing a spouses business interests are often time consuming and complex and involve questions ranging from correctly valuing those interests to determining if those interests have separate or marital components. 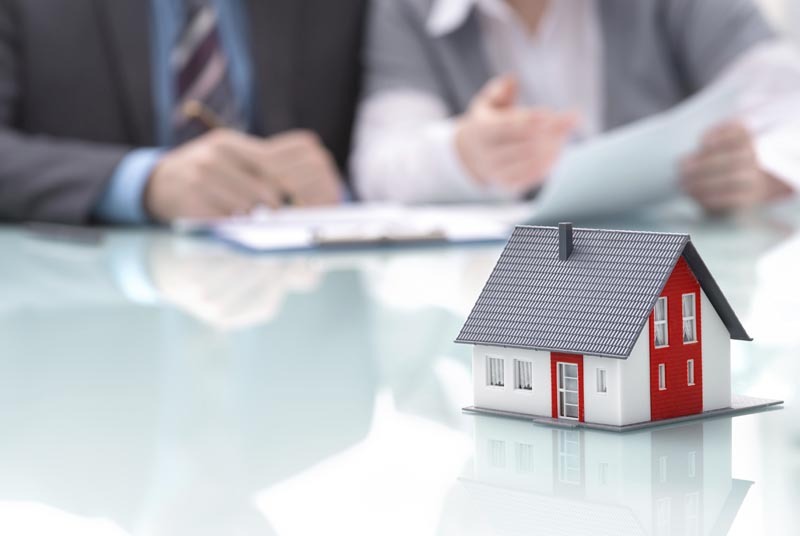 If you or your spouse has a property interest in a business, it is critical to seek out an attorney with the experience necessary to adequately protect these interests during the divorce process. As a law firm dedicated solely to the practice of family law, Hais, Hais & Goldberger, P.C. has many years of experience dealing with complex distribution of property cases. If you have questions and would like to speak with one of our experienced attorneys, please don’t hesitate to CONTACT US or call at (314) 326-4885. Hidden assets and hidden property are often at issue in high-net worth and complex divorce cases, even in spite of the fact that concealing assets is both illegal and unethical during a divorce proceeding. Locating hidden assets is oftentimes a difficult task, which can necessitate the use of accountants or other financial professionals to review financial records, tax records and other documents in order to either prove or disprove the existence of hidden assets. Our attorneys have extensive experience in working with cases involving allegations hidden assets. We have helped defend innocent spouses from allegations of asset concealment and have also been able to locate hidden assets in numerous other cases. If you believe that your spouse has been hiding assets, or are facing accusations that you are concealing property, it is critical to seek out an attorney with the necessary experience to protect your rights during the divorce process. As a law firm dedicated solely to the practice of family law, Hais, Hais & Goldberger, P.C. has many years of experience dealing with hidden asset and property cases. If you have questions and would like to speak with one of our experienced attorneys, please don’t hesitate to CONTACT US or call at (314) 326-4885.